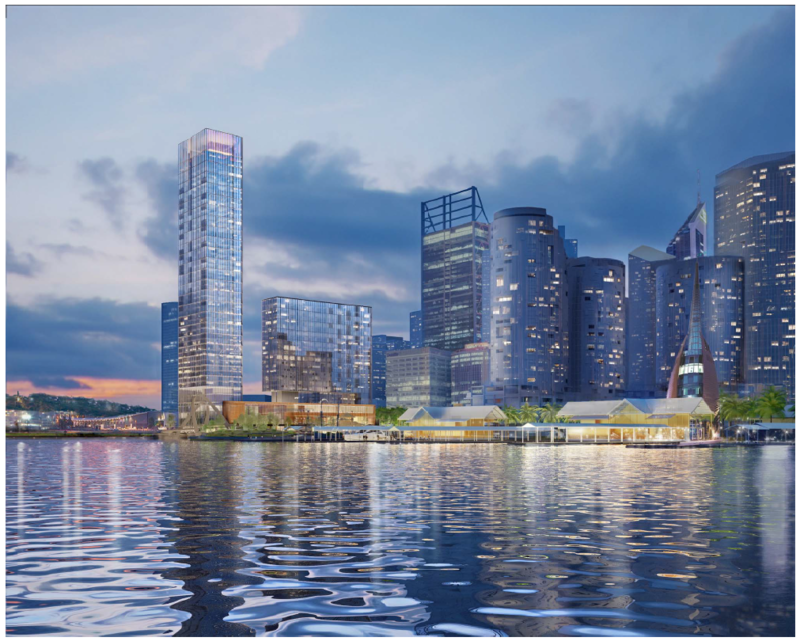 Transcore provided traffic and transport engineering services for a mixed use development approved on Lots 2 & 3 Elizabeth Quay, in Perth. The proposal entailed a mix of residential units, office and retail floor space, hotel units and food and beverage. The Integrated Transport Plan (ITP) was a key component of the project and outlined how the design methods and planning solutions detailed in the Transport Impact Assessment and the proposed development plans, encourage and implement people-focused sustainable transport and movement initiatives.